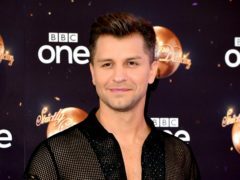 Strictly Come Dancing star Pasha Kovalev has said professional partners need to act as a “therapist 100% of the time”. Former Pussycat Dolls singer Melody Thornton has wished Strictly Come Dancing finalist and ex-bandmate Ashley Roberts luck before the final. 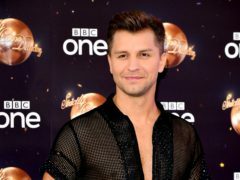 Lauren Steadman is the latest celebrity to exit Strictly Come Dancing – after Ashley Roberts found herself in the dance-off yet again. 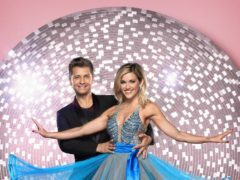 Strictly Come Dancing star Ashley Roberts has said her late father would be proud that she is doing the show. 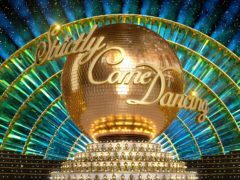 Seann Walsh will perform a Quickstep to avoid a romantic dance with partner Katya Jones when Strictly Come Dancing returns. 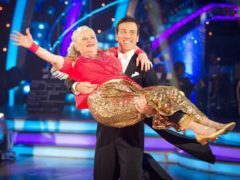 TV chef Nadiya Hussain has reached out to dashed Strictly Come Dancing hopeful Chizzy Akudolu, inviting her over for a night of cake and dancing after she was booted off the show.